Located next to Nantahala Lake in North Carolina, Bryant Bait & Tackle is a locally owned and operated store. 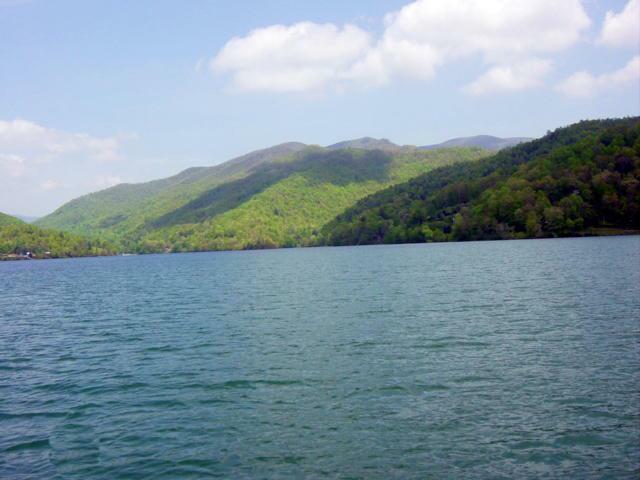 We offer everything visitors need to fish and hunt in Nantahala. Check out our hunting and fishing pages for some of the products and brands we carry. Need a hunting or fishing license or even a boat registration? We do those too!! We also carry a good selection of drinks, snacks and convenience items. Bryant Bait & Tackle opened its doors in August 2001. It has been owned and operated by Shawn Bryant, who grew up in the Nantahala area, since its inception. Although, the main operator is Kathy Bryant, Shawn's wife, whom you will most likely see when you come to visit. Shawn is a native of the Nantahala area. Having grown up here and being an avid hunter and fisherman, he knows all the local hot spots. Come on down, have a cup of coffee with us and let's swap some stories! !